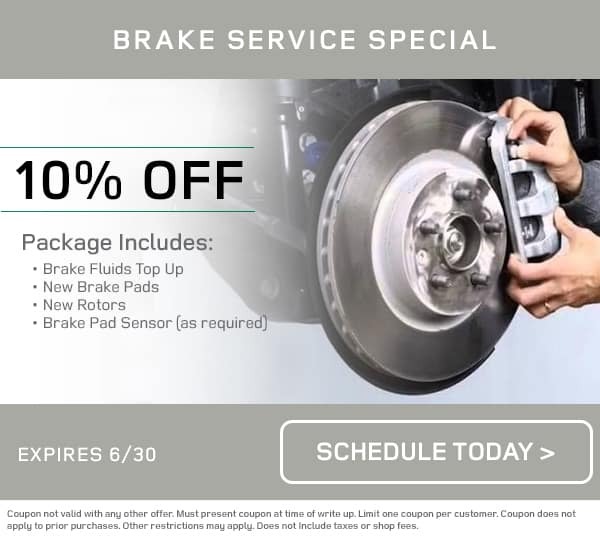 Schedule car service in north Tampa here! 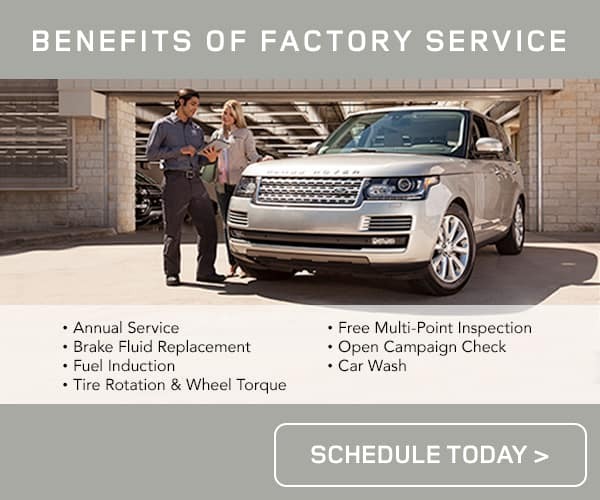 At Land Rover Tampa, we have an excellent service center where we will gladly help you keep you keep your Land Rover running great. 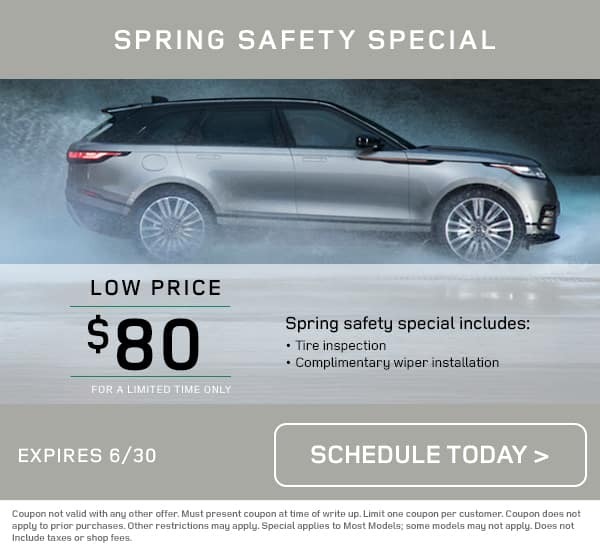 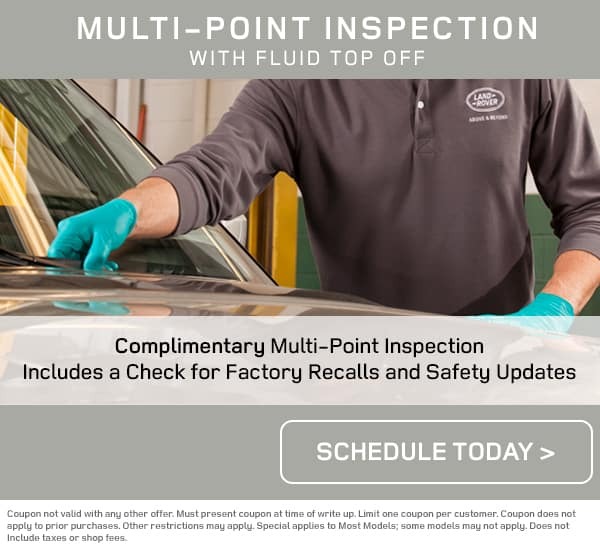 We not only offer top-notch auto service, but we also love to help our customers save, so we offer a number of service specials that we think you’ll love. 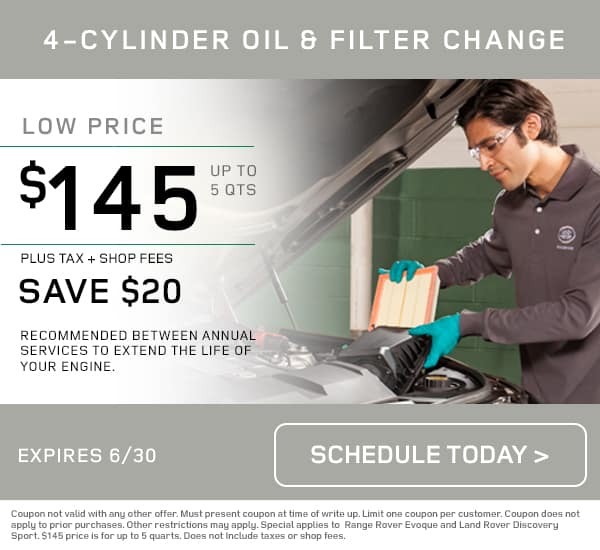 Car service coupons change frequently so check back often.